Welcome to L & S Accountancy Services. A firm of Accountants based in Belper, Derbyshire offering accounts, taxation and business advisory and support services to a wide range of businesses and individuals. Whatever your needs, we can help. 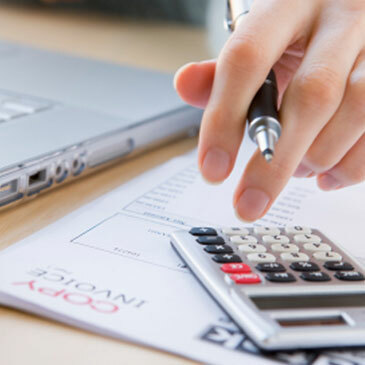 L & S Accountancy Services is a firm of Accountants based in Belper, Derbyshire offering accounts, taxation and business advisory and support services to a wide range of businesses and individuals. At L & S Accountancy Services we provide a cost-effective, high value solution to meet all of your financial needs. We work hard to get to know you in order to deliver timely, individual advice on how to improve your business and personal wealth. To find out more about how we can help you and your business click here for an overview of our services. To find out more about us click here. To access a wealth of information visit our resource centre or view our free factsheets.